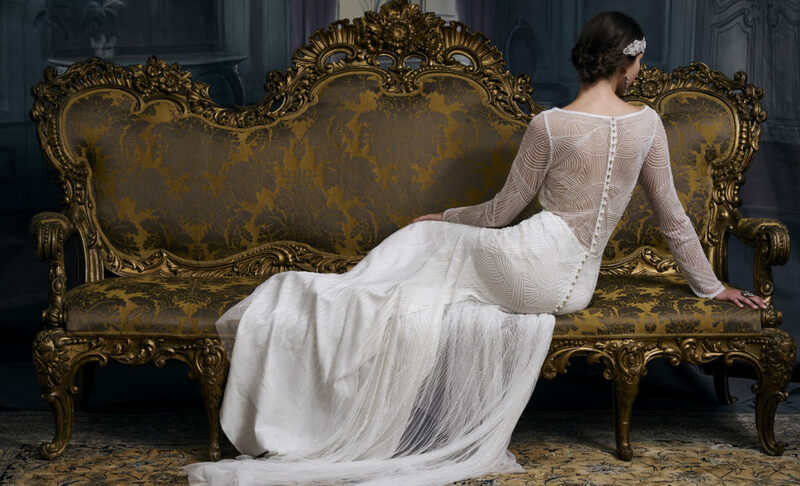 Located in the heart of Georgian Dublin is Sharon Hoey Atelier and Bridal Boutique. Known for clean lines, elegant silhouettes and beautiful craftsmanship. Established in the bridal industry for over 30 years, our core beliefs have remained the same. We are passionate and excited about every single detail of your bridal look. 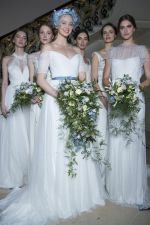 Our bridal appointments have been praised the best in Ireland. The SH team of expert bridal consultants have an impeccable eye for detail and design. 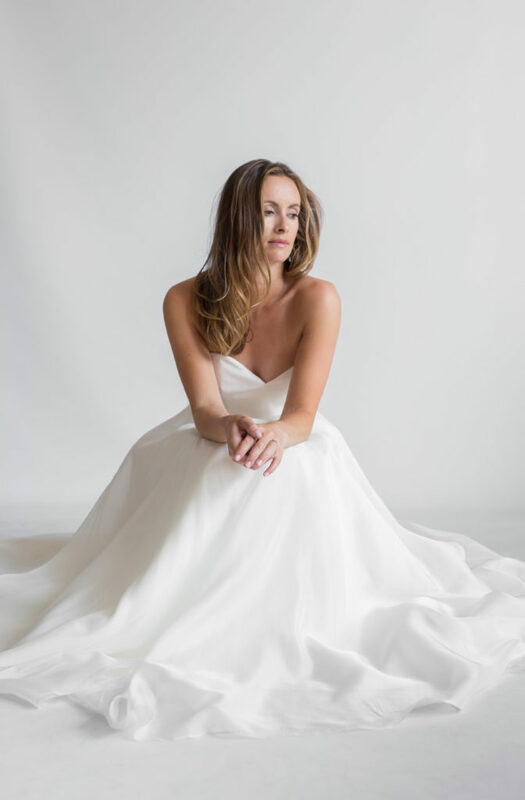 After choosing your wedding dress we offer key styling tips and technical fitting advice. Unique to the Sharon Hoey boutique is our Bespoke Collection. We have a couture selection of dresses designed and made in Dublin. Sharon's designs are renowned for the perfect fit, each dress is made to measure for the client. 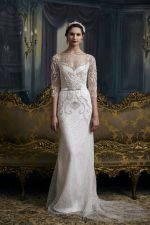 Seeing your wedding dress come to life from toile to finished garment is a truly special bridal experience. Dear Sharon and team, Thank You so much for this special wedding dress experience. I am dying to rock my "Sharon Hoey"!